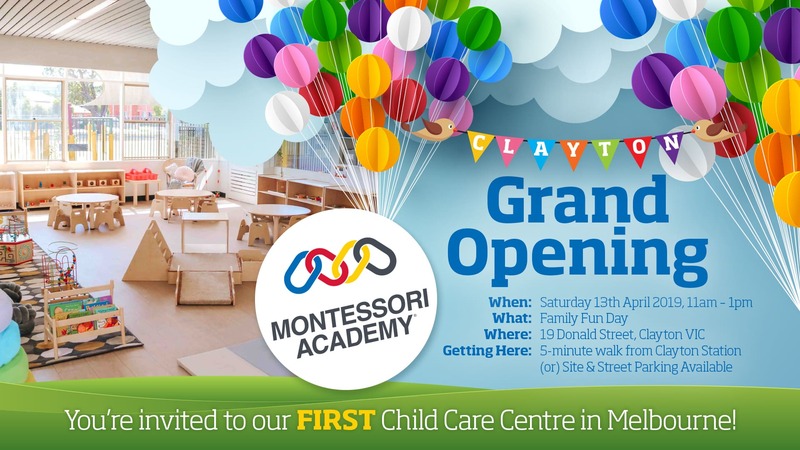 As Australia’s leading and largest Montessori child care group we are always on the lookout for passionate childcare professionals. 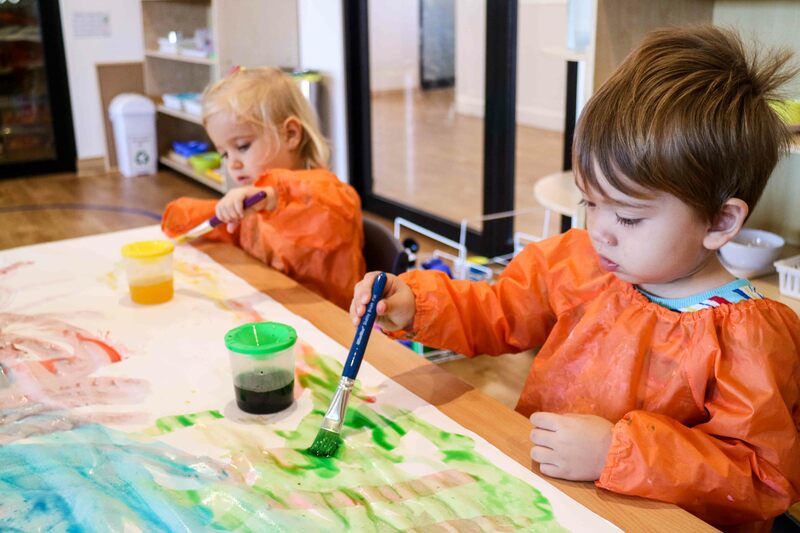 With more than 20 locations across Sydney, and new centres opening annually, a new child care job is just around the corner. If you think you have what it takes we invite you to explore and create a future with us. Please select three or more locations that you are willing to travel to for work. 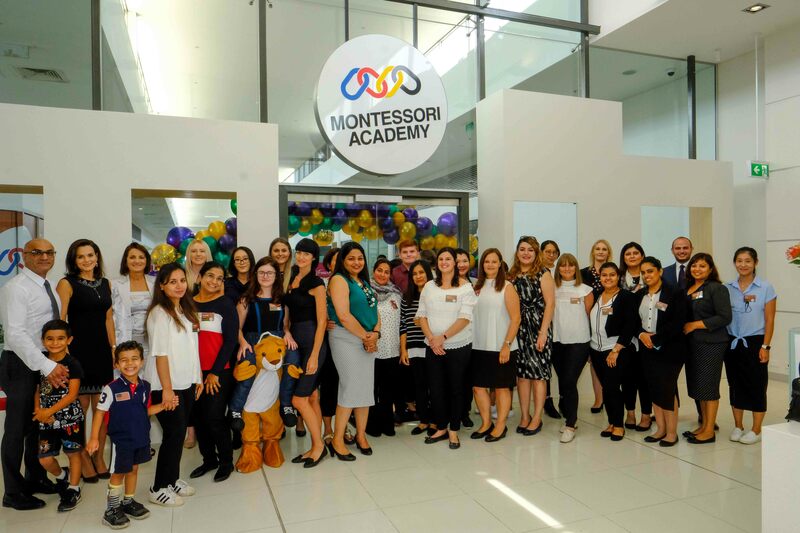 Which Montessori Academy location is your second preference? 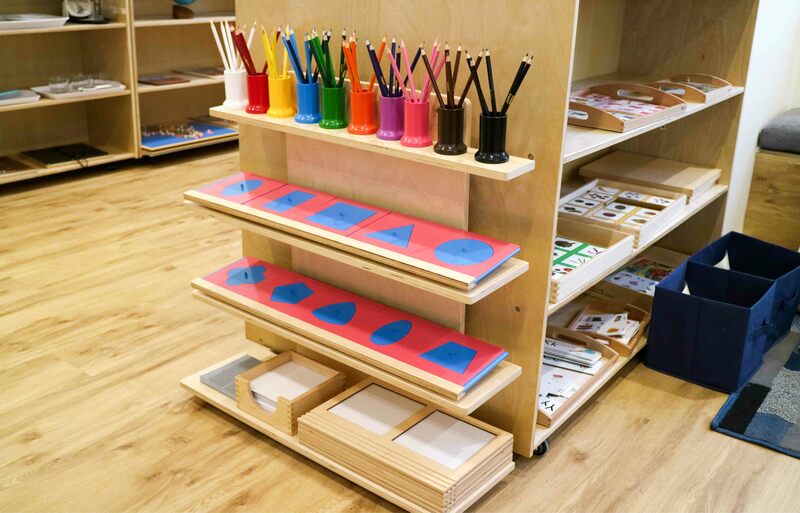 Which Montessori Academy location is your third preference?